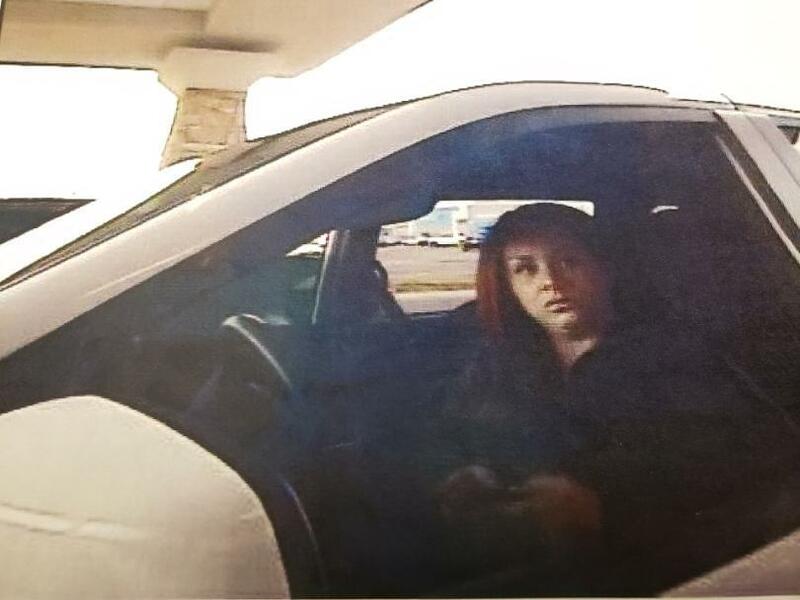 The FBI is asking for your help trying to locate a woman accused of using a stolen check card. Officials say thieves smashed the window of a car outside a Knox County daycare last week and took credit cards, checks and more. Officials say the suspects cashed thousands of dollars using the stolen checks. They made a withdrawal on the check card at an ATM machine in Greeneville. A camera caught an image of a woman driving a white late model Dodge Grand Caravan. It had a stolen license plate. If you can identify the woman you’re asked to call the FBI at 865-544-0751.